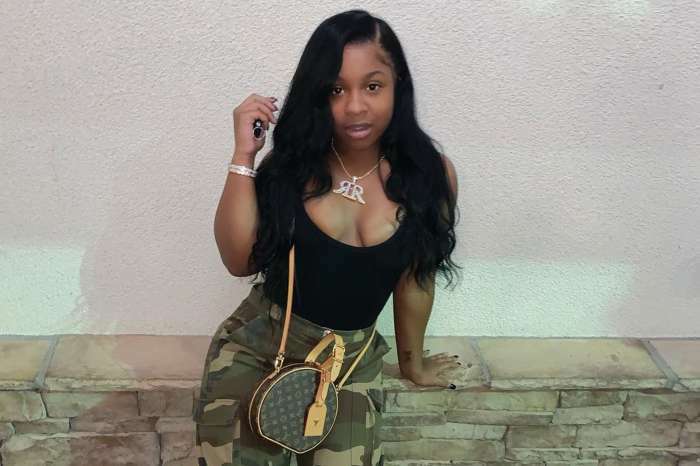 Reginae Carter might have had a cocky attitude on social media in her last post, or, at least, that’s what some of her fans believe. Check out what she wrote and how fans reacted to her message. ‘How you gonna upgrade me? What’s higher than # 1 ? ?’ Reginae captioned her post which includes two gorgeous pics of herself. How you gonna upgrade me ? What’s higher than # 1 ? ? 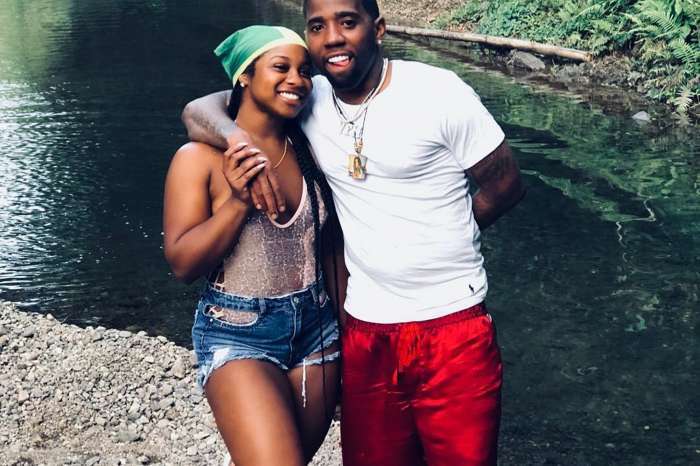 Speaking of Lil Wayne, Reginae recently discussed with Page Six and told the magazine what it meant for her to collaborate with her dad on The Carter V album. She told the magazine that this collaboration was in the making for quite a while and having a track with her father on his latest album is the best gift that she has ever received from him.